The festive time of Christmas is here, but it brings little cheer to the residents of Sierra Leone. It is one of the hotspots in the Ebola epidemic. It is in state of virtual lockdown due to the epidemic. The many residents of districts in Sierra Leone are reluctant to travel with their families in commercial vehicles. They are told that Ebola spreads from body contact and therefore, they are taking precautionary measures to stop the epidemic spreading to other districts. They are following the instructions of President Ernest Koroma, who has canceled most of the travels between districts. He has even banned the celebrations plans of Christmas and New Year. The market trading, hangouts, church ceremonies and all other forms of festivities are restricted this season. Sierra Leone is a nation to report the highest number of Ebola cases last month. 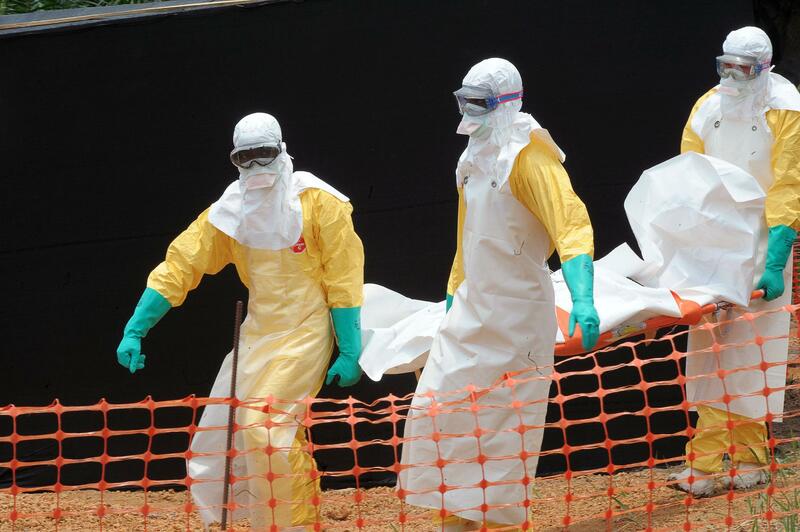 Ebola has killed over 7,500 people in Guinea, Liberia, and Sierra Leone. Freetown, the district in Sierra Leone has remained a place of attraction during the festive season. It has beach and nightclubs that are shut down this holiday season. Christmas is celebrated on a large scale by Christians as well as Muslims from cities to villages in Sierra Leone. However, it is entirely a different scene this winter season. The low participation is having an impact on the transport services too. The number of people traveling with their families during the festive season used to be so high that the number of commercial vehicles in the park was not enough to meet the demand. This year, the number of commercial vehicles has outnumbered the number of passengers. The people are not willing to go to the parks. The vehicles are not allowed to cross the Western Area. They can neither come in nor move out of the Western Area. The commercial vehicles are not allowed to commute from the Koinadugu District to Northeast. Also, the private vehicles have to cross a series of roadblocks for entering the region. It is the contact fear that is affecting everything right from the businesses to Christmas celebrations.